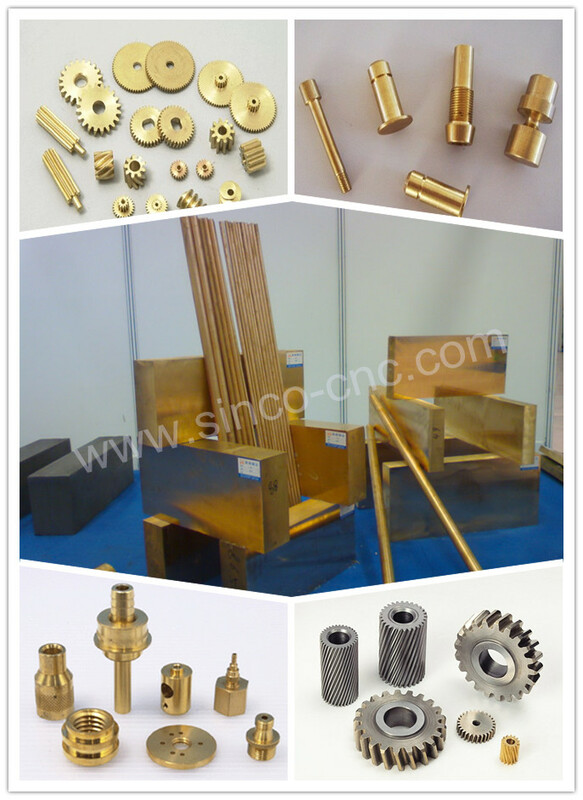 SINCO-CNC specializes in manufacturing various types of precision products, products include: precision plastic products,precision copper products, precision steel products,precision aluminum products, precision PEEK products. Products involvedin the industry: machinery, medical equipment, mold, Equipment, electronic, non-standard parts, etc. We strive to manufacture world- rate quality, and custom molding to meet our customer’s needs,provide satisfyingcareers for all our employees, and to earn a fair return in order to allow continuous improvements.